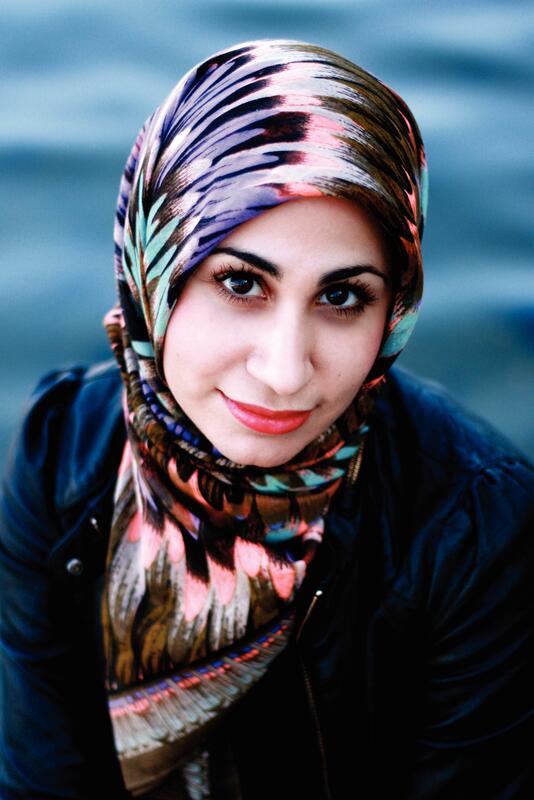 Posted on September 10, 2013 by Sarah G.
So- the nature of this post is to talk about Tahereh Mafi- and yes, I know she is popular, but I didn’t see many posts related to her on this blog. After this post I will be bringing attention to authors that people sometimes don’t know about- authors that should be getting more attention. 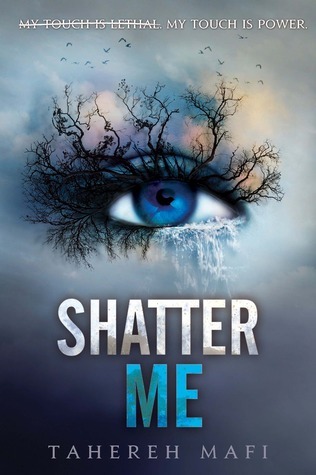 For those of you checking out the series, the Shatter Me world revolves around Juliette, a girl whose touch has the power to end a life. Juliette has been locked up for 264 days in an asylum, due to her strange fatal power. 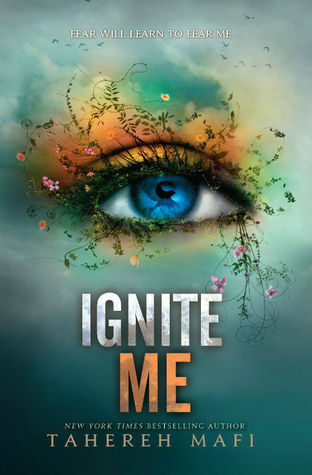 Juliette lives out her life-until one day Adam Kent, a soldier sent to make sure that she was still sane, shatters her world, and possibly everyone else’s. I dare you to find out what happens next.